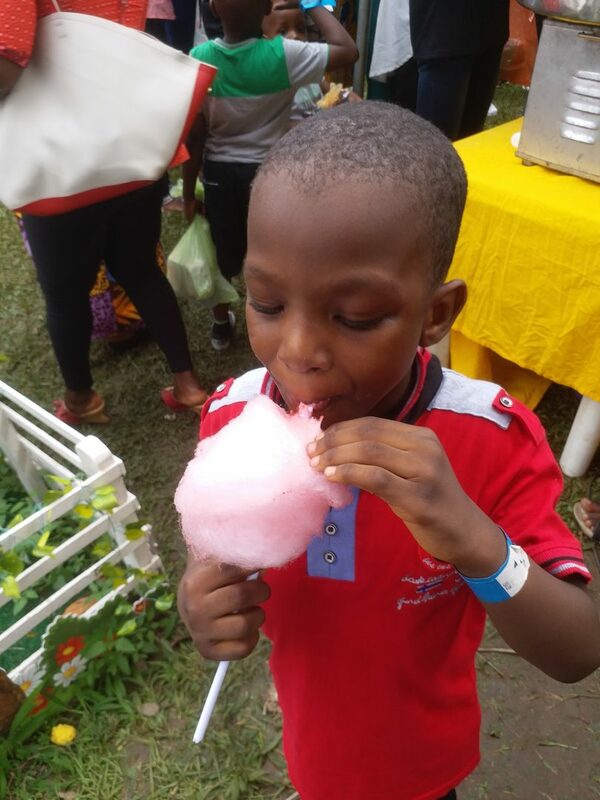 Do I need to tell you we had great fun at Pepsodent Children’s Day Party? Thank you so much, Pepsodent Nigeria for taking time out to celebrate children and give them wonderful memories they can look back on. From grateful parents – we love you ❤!